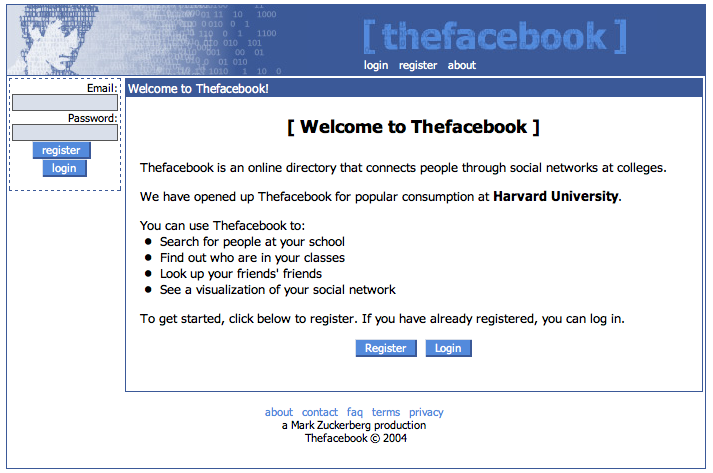 How would you liked to have been one of the first people to discover “The Facebook” or Twitter? What if you had been able to tell Mark Zuckerberg to drop the “The” and just call it “Facebook”? How cool would that have been if he’d listened to your advice?!? Well there is a new service that is about to be released that offers early adopters the chance to discover new tech startups and provide feedback to the founders. It’s called “Erlibird” and it offers just that…plus a little more. I was able to ask Erlibird founder Michael Siegler a few questions about this new service and why we should be interested in using it. In April, a friend and I submitted an application to Y Combinator for a website I had recently developed for fun over a couple weeks (a Pinterest-based dating website). Even before hearing back from Y Combinator, I had begun testing the site with users and determined it was not going to work, and I figured we weren’t going to get an interview at YCombinator because the idea had major problems (despite having a great team). But the application process got me thinking in a different way, and I began to think about the problems that I had personally faced with the startups I launched in the past. Since Freshman year of college (12 years go) I have launched six web-based startups of my own, and provided development for several others. Some have succeeded and some have failed miserably. For those that have failed, the biggest problem has been finding initial users/customers. So, I set out to create something to try and solve this problem for other startups. My initial goal is to organize a community of early adopters that are excited about what we’re doing. Everything else will come from that. With an active user base, we’ll be able to provide more value to startups, they will be willing to provide more powerful incentives to new users, and they’ll be willing to pay us for helping to bring them new users. What are the benefits that users and startups of your site will see? Early Adopters – Early adopters are the most influential and important demographic for technology companies. Yet for their involvement, users are typically penalized with high prices, long lines, poor customer service, and faulty products. 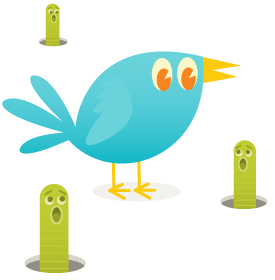 Erli Bird looks to change the balance of power by allowing the community of early adopters to leverage their collective influence and get rewarded for their involvement. Startups – Erli Bird was created to help solve the problem of finding initial customers by allowing startups to find the right early adopters, incentivize product evangelists, and quickly learn from their customers, iterate, and build more compelling products. Through Erli Bird, founders can showcase their product and connect with new users on a more personal and passionate level than before. By offering incentives to early adopters to try new apps, websites, and tech gadgets, startups can quickly build a sizable user-base, gather valuable feedback, and improve their product. Who are your biggest competition and what set’s your site apart? I don’t believe we have any direct competition but there are a number of sites that are somewhat related or serve a similar demographic including Kickstarter, AppSumo, BetaBait or BetaPunch. Kickstarter does a great job with the early adopter community, but they are focused on funding, not users, and creative projects, not startups (although some are definitely startups). AppSumo also serves a similar demographic, but the concept is much different and they are focused on selling products at a discount. BetaBait and BetaPunch are focused on helping startups get beta testers. BetaPunch is definitely more focused on user testing. BetaBait is basically just a listing of recent startups and offers very little value. In contrast, our site is focused specifically on incentivizing early adopters to begin to use exciting new startups. We’re focused on helping users learn more about each startup and get involved in a more personal and passionate way. For the early adopters (users) it will be completely free. If you have a startup and want to submit your idea to Erlibird you might want to hurry. They are accepting applicants free at this point but that will change quickly. No word yet on what the actual pricing will be for startups once it gets up and running. So does this sound like something that will be of interest to you? Once the service ramps up they are expecting to feature about 3 startups a week. I’m curious to see what kind of incentives some of these start-ups will be offering.If you want to check it out head over and sign up to be put on the waiting list. Any other thought, comments, or questions? Let me know in the comments below.